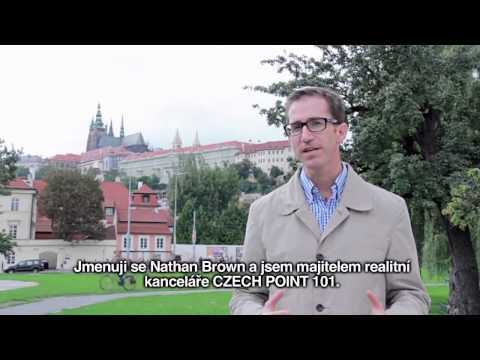 Bureaus expert in branding located in Czech Republic! There is a profuseness of bureaus in branding, but no more than one is the most adapted for you. our team’s know-how makes it feasible to identify the most skilled agency out of all those firms. Identifying the matching bureau is starting from now a five-finger exercise. branding agencies have a great deal of various competences, for instance, they are highly skilled in logo creation and brand development. Reaching out to a branding agency for your future assignment in Czech Republic will enable your firm construct an practical and consistent branding strategy for your business. To be lucrative in, for instance, an activity in logo creation or in storytelling, is collaborating with a competent company in branding of superior importance. And your company presumably realizes that there are thousands of specialised agencies like that worldwide. Thus keep everything simple and call our team. a branding agency, a solid benefit for your activity. A crudely accomplished branding strategy can expeditiously become insanely expensive for almost no result. Thus don’t make snafus and reach out to a branding agency and its collaborators in the accounting and political organization sector. This will give you access to a group of experts in in the previously mentioned field, but it is also the most adapted practice to operate your returns. We can help you designate the best bureau! Sortlist 's intention is to formulate an inventory of the 5 finest branding agencies for your campaign. And they will thus, thanks to their capabilities and know-how, create importance for your activity in brand development or storytelling. Thus trust us, the agencies in Czech Republic will have everything under control. Our directory encompasses a flood of firms internationally, so if your firm are seeking a associate in Czech Republic then we are sure he is in our inventory. You will, once your company has picked its bureau, develop an exhaustive action operation to control the task of your company.